August 9, 1988 was arguably the single most important day in hockey history. On that day, the biggest trade in professional sports took place when the Edmonton Oilers traded Wayne Gretzky to the Los Angeles Kings. Here, the best player in his sport was traded at the height of his career. 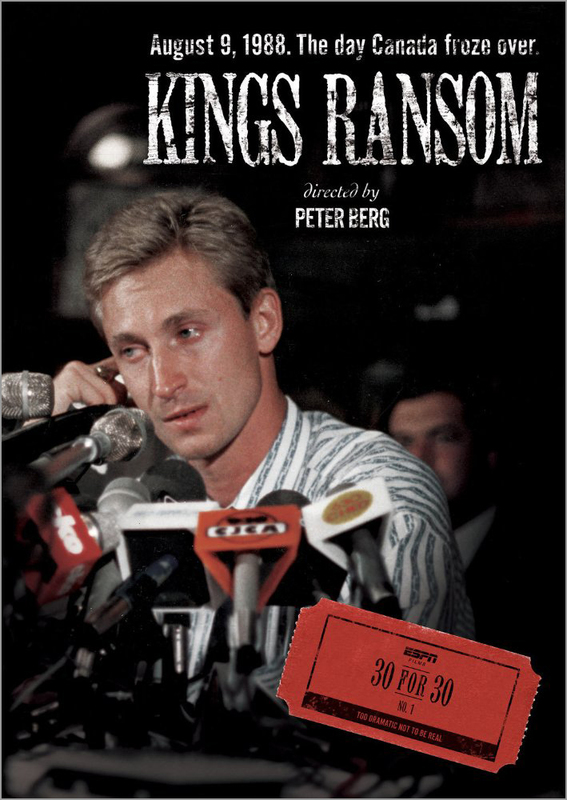 Gretzky’s trade changed hockey … Continue reading "Movie Review: Kings Ransom"